Apart from her acting prowess (she’s reportedly leaving Grey’s Anatomy – No! ), S..
Apart from her acting prowess (she’s reportedly leaving Grey’s Anatomy – No! 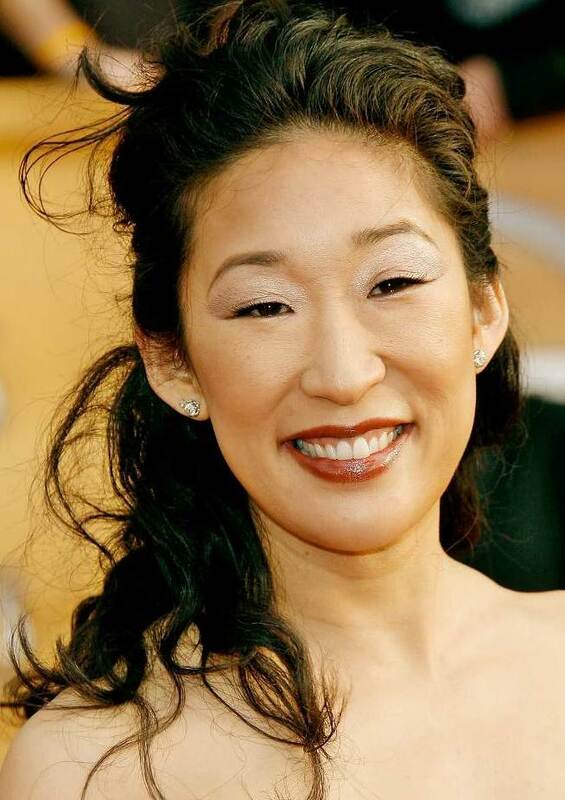 ), Sandra Oh is also known for her big hair! And we love, love, love how she embraces this! Instead of her usual loose hairstyle, she opted for a half up, half down ‘do with a little pouf at the crown. Beautiful!